Uruguay, the country where cows outnumber people 3 to 1, is all too often overshadowed by Brazil to the North, and Argentina to the South. 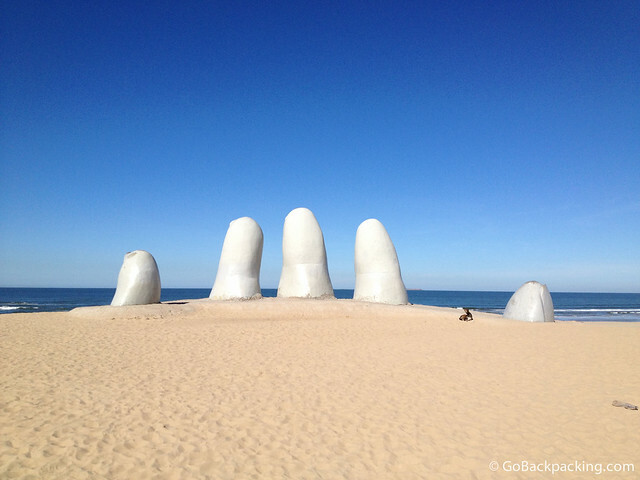 But take a few days, or better yet a week, to travel the coast and you'll quickly and effortlessly get a sense for the Uruguayan culture, and way of life. Grab your thermus and cup of mate, and let's get started.